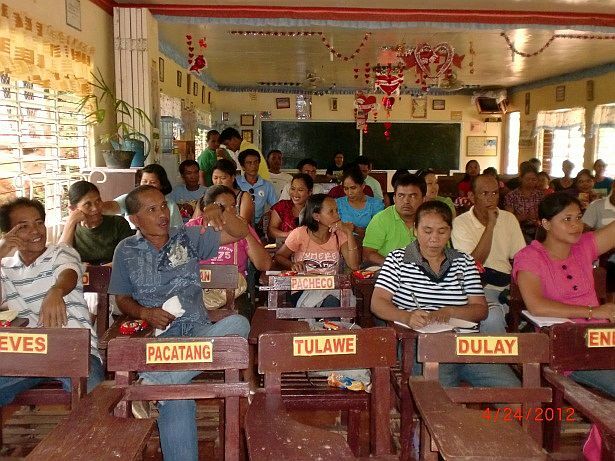 The Bantay Eskuwela (BE) Initiative is a constructive engagement between the Department of Education (DepEd) and Civil Society Organization (CSO). The first BE was initiated by Procurement Watch Inc. (PWI) focused in monitoring the implementation of the procurement of School armchairs. This initiative was piloted in seven pilot sites in Bulacan, Tagbilaran, Ilocos Norte, Quezon City, Rizal and Davao City. The result became very successful. The BE framework was replicated in the second run by monitoring the repair and rehabilitation of school buildings damaged by typhoon “Ondoy” in Metro Manila. Using the same concept and approaches, the PTAs and community in the different project recipient schools were tapped and served as the school-based volunteer monitors. This was again very successful due to the participation of the volunteer monitors. With their vigilant monitoring, many uninstalled materials were recovered and diverted the corresponding cost into additional works. There will come a time that the BE advocacy will be spread out all over the country but this could be done one region at a time. At the moment, the third run of BE covers the whole Region XI. Compostela Valley is one of the provinces covered by this initiative. Hopefully, this will again become successful. The recently conducted on-site orientation of school-based volunteers in the said province revealed the interest and eagerness of the volunteers to get involved. Many volunteers attended and participated in the orientation despite from far distance from their origin going to the venue of the orientation. Some of them took more than an hour to walk. We had a good on-site orientation of volunteers in Maragusan. This is a good indicator that the community is receptive and could be yet a successful BE run. During the orientation conducted in Maragusan Central Elementary School, the supplier of school furniture had timely delivered the armchairs. The volunteers based on their orientation found that the deliveries were poor in quality and workmanship. Some of the writing tablets of the armchairs delivered were bent. Also, wooden surface and slots of all delivered chairs were rough and had only one coat of varnish. 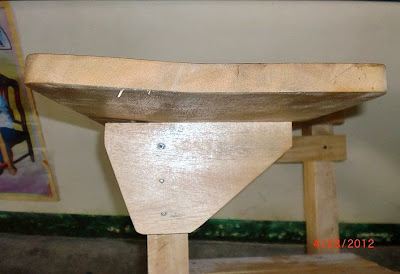 In short, the goods were not in accordance with the DepEd specifications. With this concern, the volunteers immediately recommended to the school principal the rejection of the deliveries, which the latter agreed and decided to reject the school furniture delivery. The principal required the supplier through their representatives to retouch the varnish and re-sand the chairs. At the onset, a small victory for BE and the principal that exercised his authority not to accept poor deliveries thanks to the support of the community!